With the weather changing, it’s time to feature a kids’ clothing company for its winter clothes. One of the most important lessons I’ve learned while raising my second daughter is that cute doesn’t always translate to comfortable. From wearing stuffy jeans to too thin shoes, Samantha has tried out many kid styles that haven’t been practical. I pass the best of her clothes down to Georgiana, and I create a new wardrobe of older kid clothes that will last and work for any occasion. 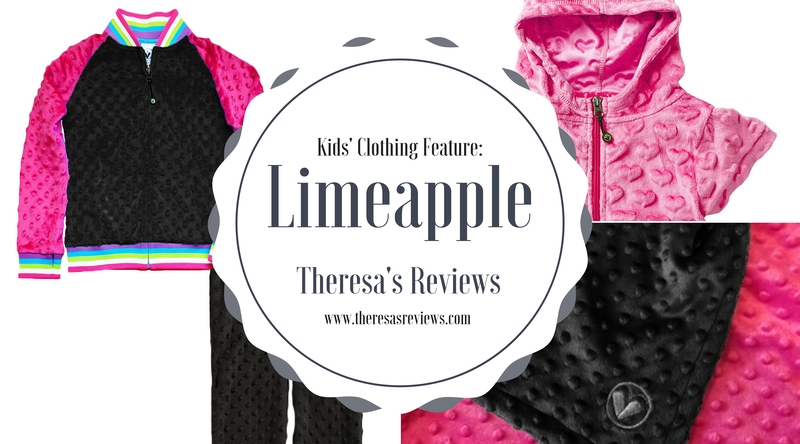 Kids’ clothing company Limeapple fits with my goal of giving my girls comfortable, durable, cute clothes. Check out my favorite picks and some excellent deals for December 2015. For Christmas gifts, I ordered a matching set that Samantha is going to love. The Varsity Bubble Jacket + Pant set is made from the softest material. Imagine waking up on Christmas morning and finding an outfit you immediately want to wear. I like the outfit because the fabric is smooth, and I know my daughter will love the bright pink sleeves. Now, picture putting on the most comfortable pant set on Christmas morning, only to find a matching blanket made from the same, soft material. If my daughter is still chilly while wearing her jacket and pant set, she won’t be after cuddling up with the Bubble Blanket in Fuschia and black. The colors are adorable and match the pant set. I’ve been thinking about redesigning her room with a rock star theme, and this blanket would fit the color scheme very well. I couldn’t leave my younger out in this discovery of a cool new kids’ brand. For her Christmas gift, I requested the cap sleeve Minky Hearts Bubble Hoodie in pink. The hoodie is made from the same, soft material that the other items were made from. Because the material is warm, but light, it will work well in any season. She could even wear it over a swimsuit in the summer. 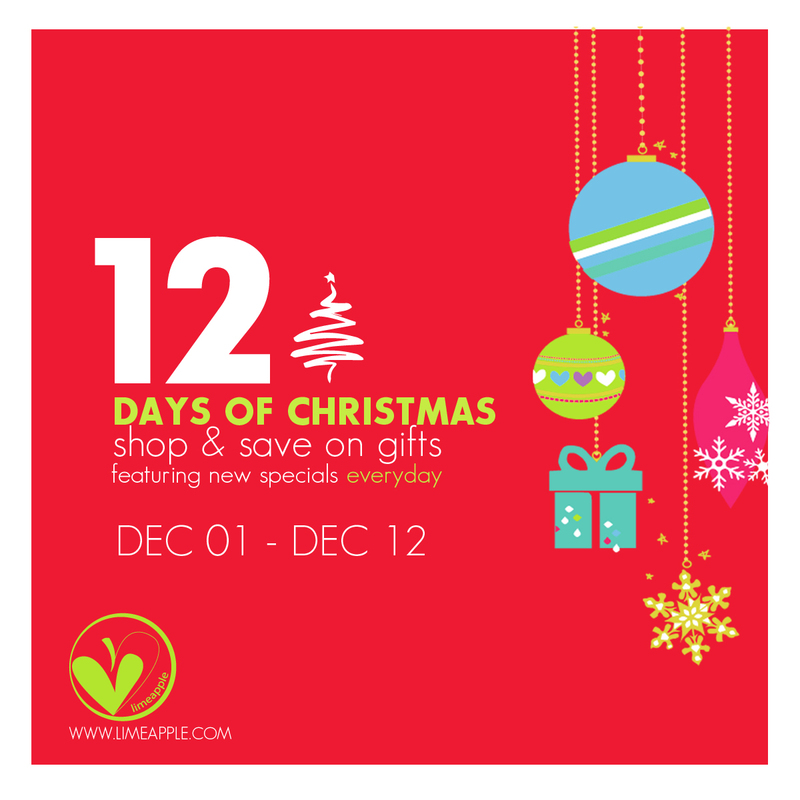 Check out the awesome deals Limeapple is offering in their 12 days of Christmas sale. I might even have to pick up a few more items since I know how much I like them now! Have your kids worn Limeapple before? Share your experience in the comments section below!